TWO FREE MONTHS OF ARTLIST! Every filmmaker should have access to incredible music. That’s why Artlist searches the globe for the best musicians, then curate their music into a powerful platform where filmmakers can always find something inspiring, evocative, or moving to underscore their work. Artlist are not a jingle factory, but a community of artists who put heart and soul into their music, just as you put your heart into your video productions. High quality music licensing doesn't have to be expensive. Nor does it have to be complicated. That is the core belief behind Artlist. 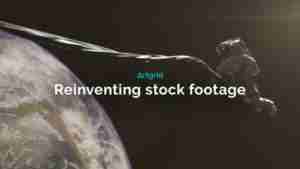 As filmmakers, the Artlist team feel the problem personally. Music licensing is often a complicated, expensive mess, which slows us down and gets in the way of the creative process. By offering direct and unlimited access to their entire catalog of inspiring music for a single annual subscription fee, we believe that Artlist is the solution. Artlist believes that when artists succeed, we all succeed. That's why Artlist pays their artists well for the incredible and inspiring work that they do. Today the film and music industries are closer than they have ever been. 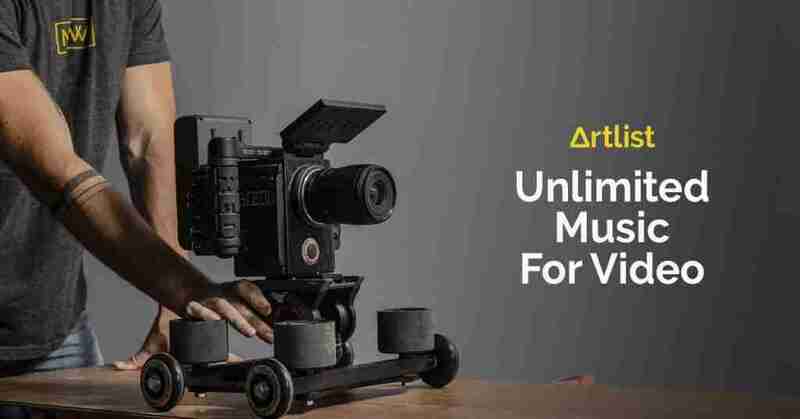 By simplifying the way the two are brought together, Artlist is providing opportunities to both musicians and filmmakers that can take their work farther. NEED FREE MUSIC FOR VIDEOS? NEED FREE MUSIC FOR YOUTUBE?